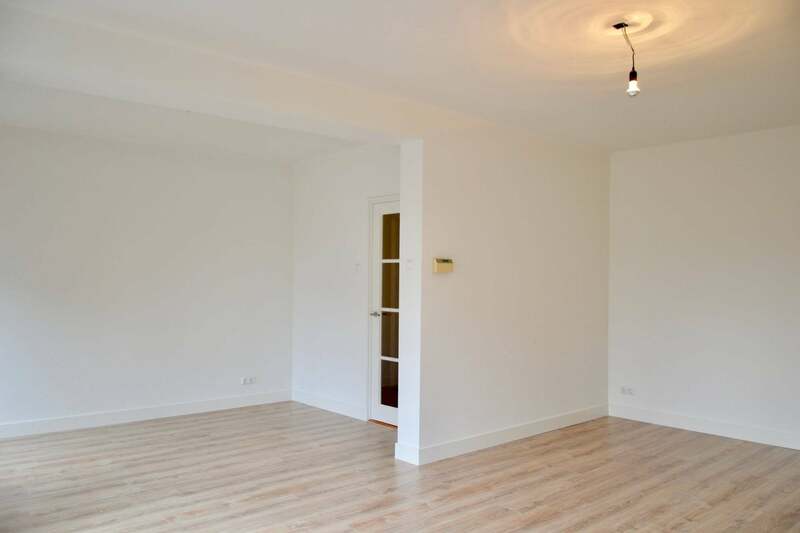 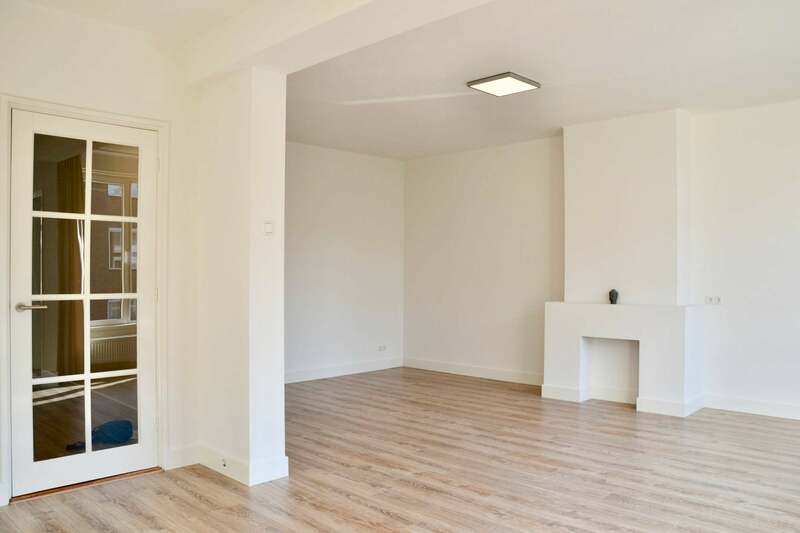 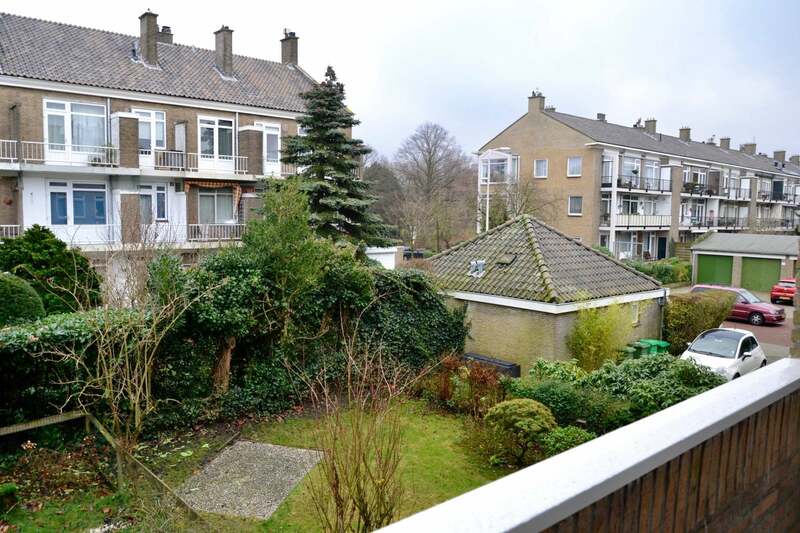 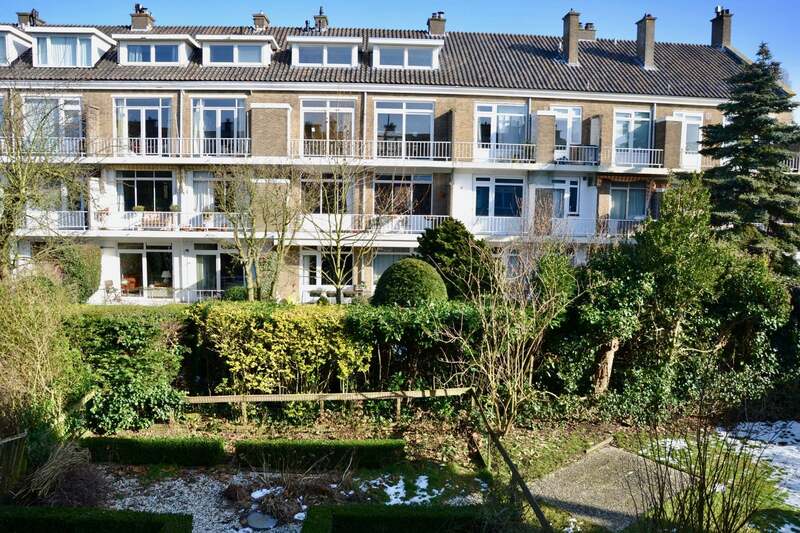 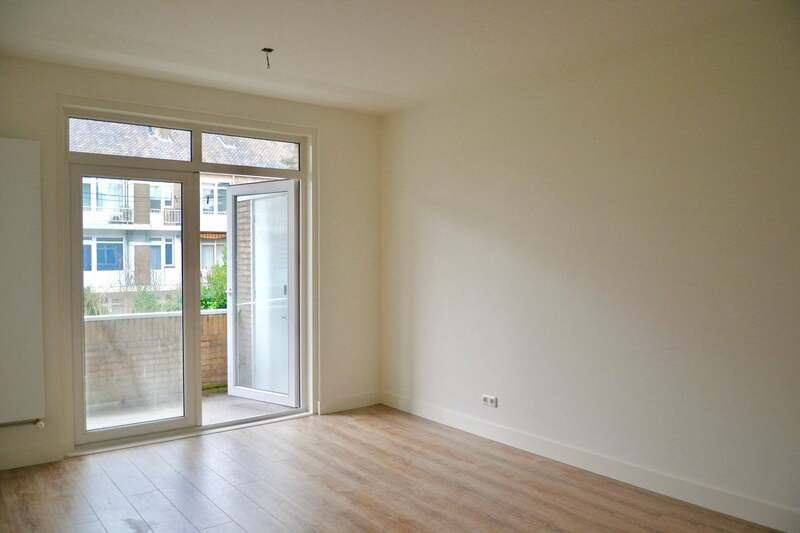 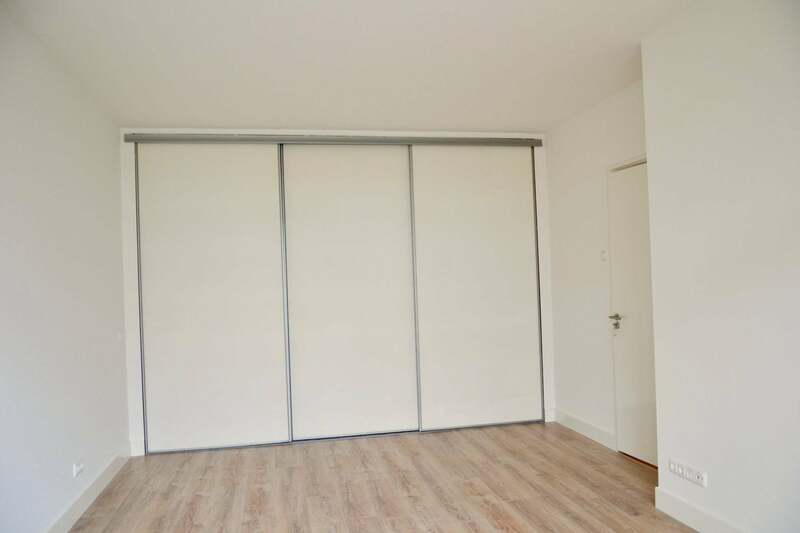 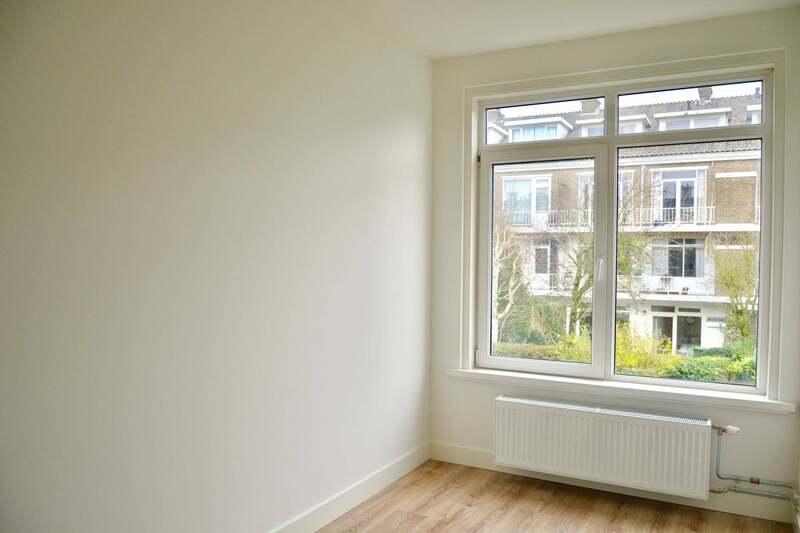 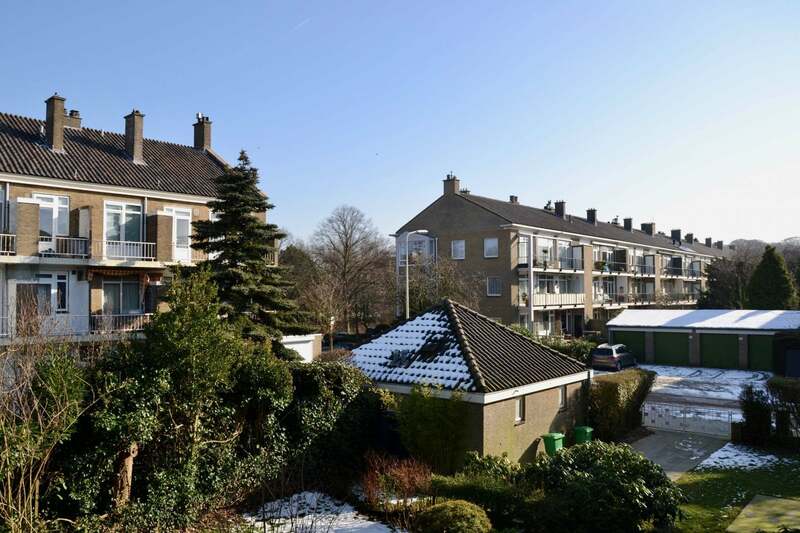 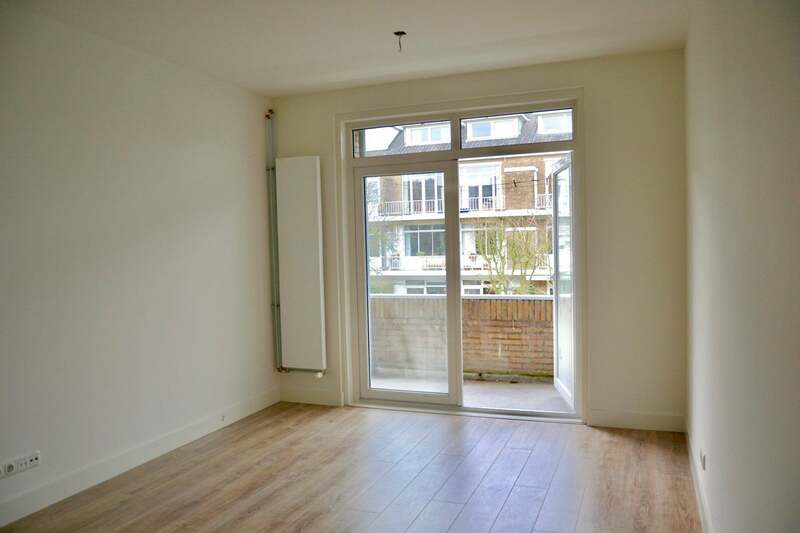 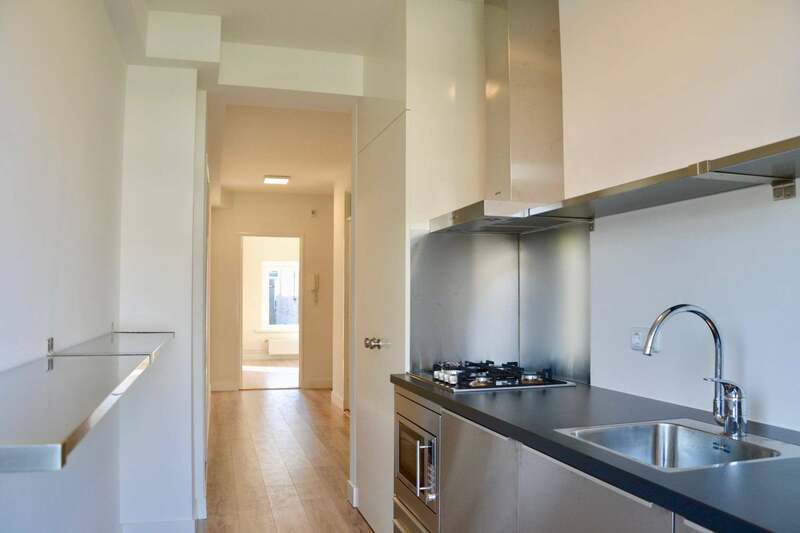 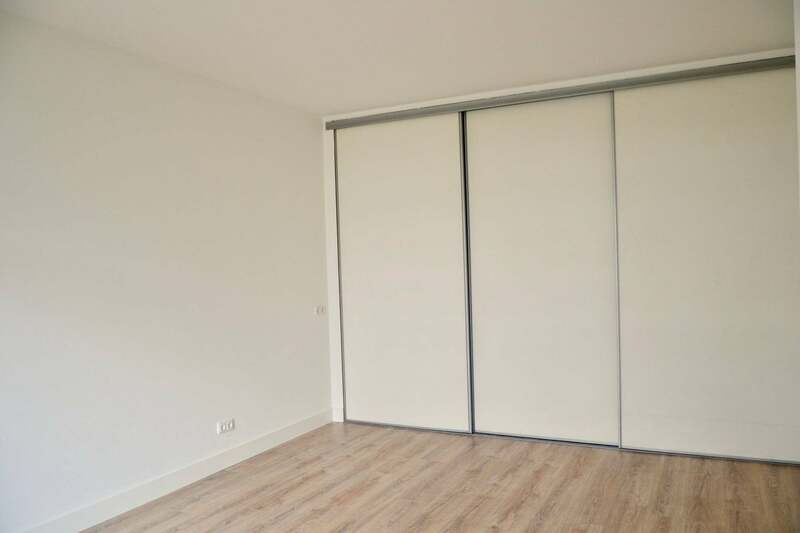 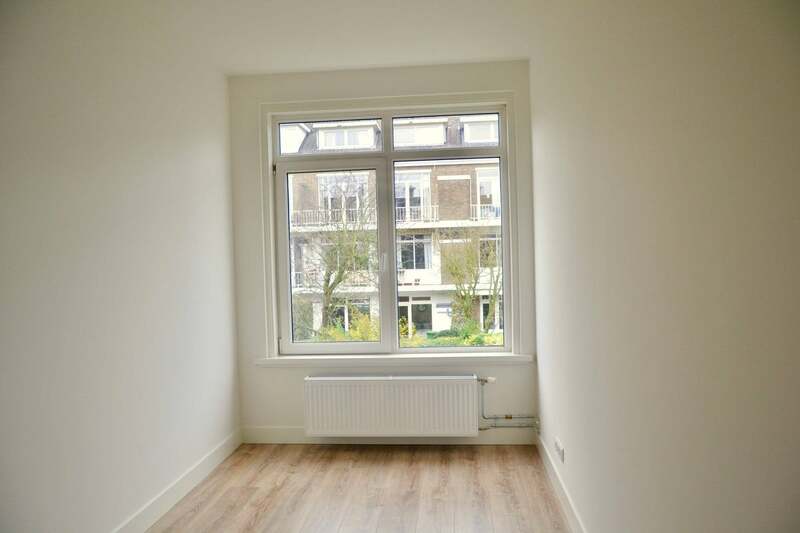 Modern and spacious two bedroom apartment in the desired Benoordenhout area. 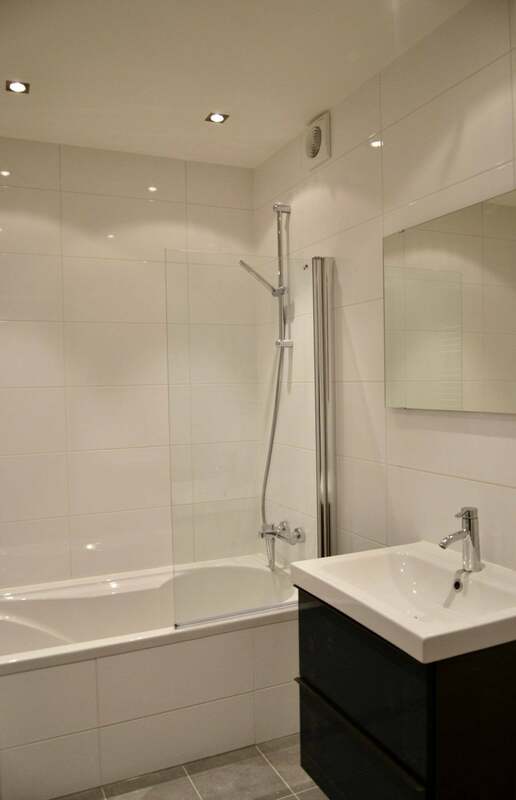 The apartment has just been luxuriously renovated, with modern appliances in the kitchen and shower/bath combination in the bathroom. 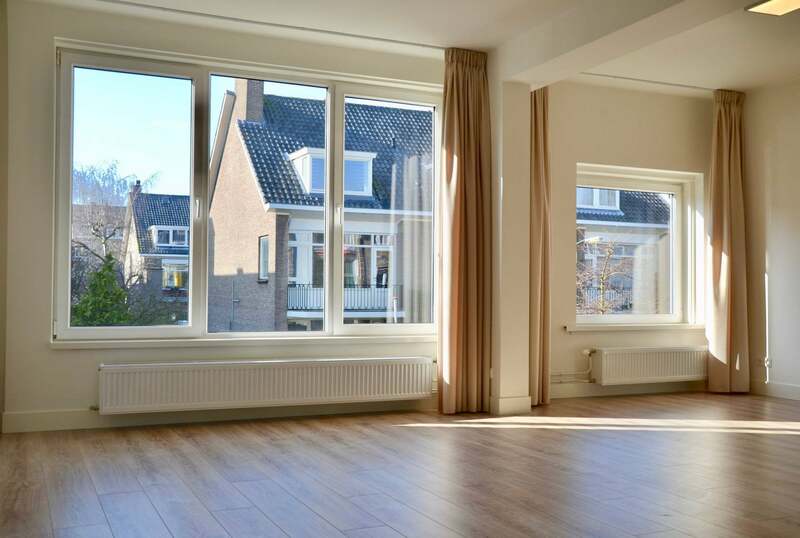 High ceilings, spacious rooms and large windows throughout make this a beautiful, characteristic and luminous home. 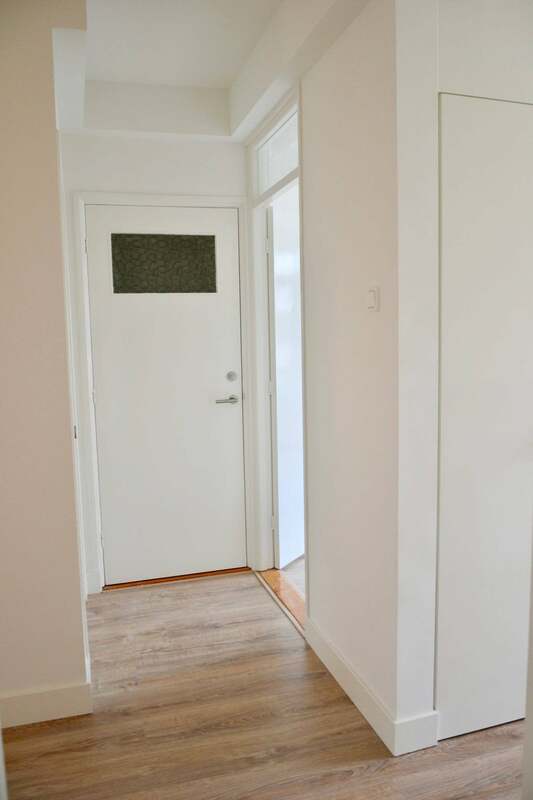 Entrance into the main staircase, apartment on the first floor. 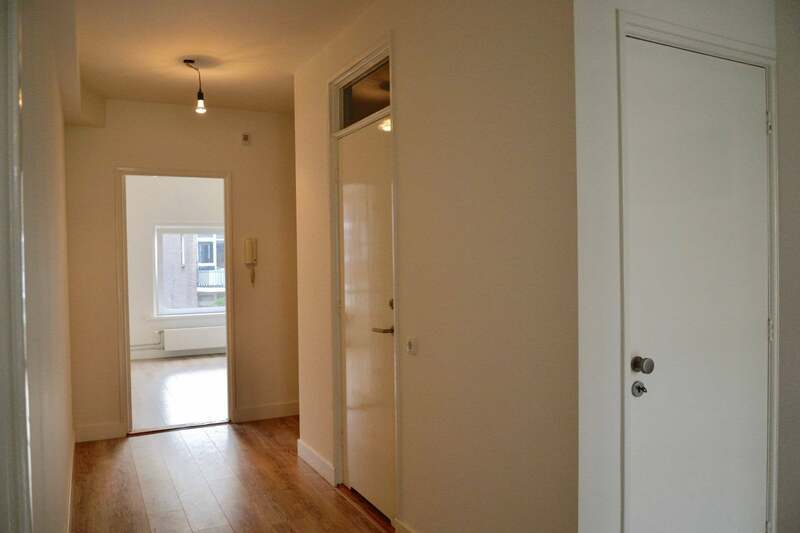 Large hallway giving access to the bedrooms, kitchen and living room. 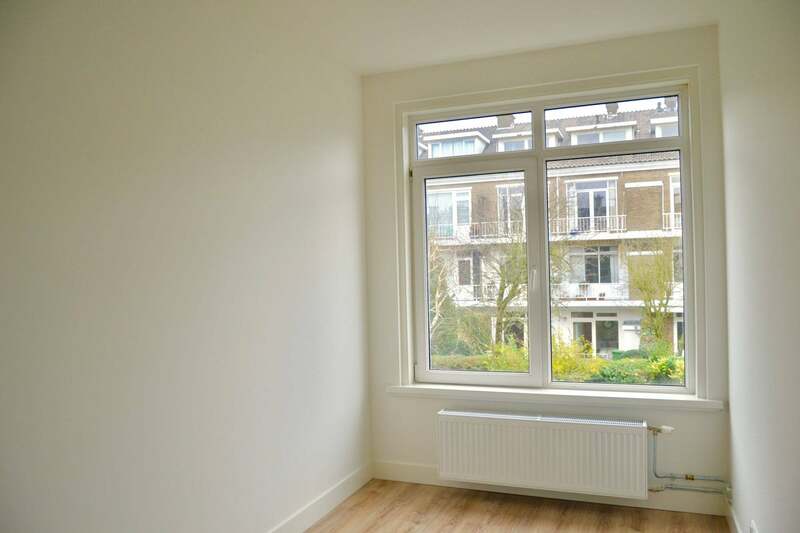 Both bedrooms are at the back of the apartment, and furnished with wide windows. 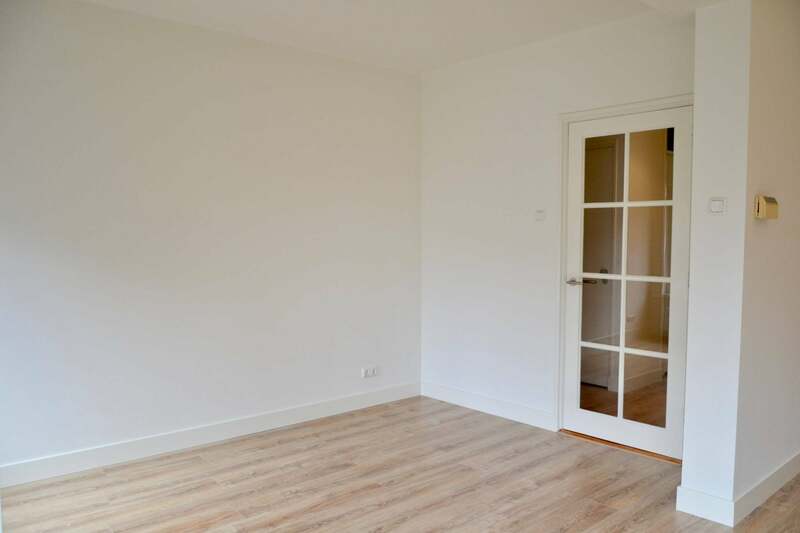 The master bedroom is very spacious with direct access to the balcony. 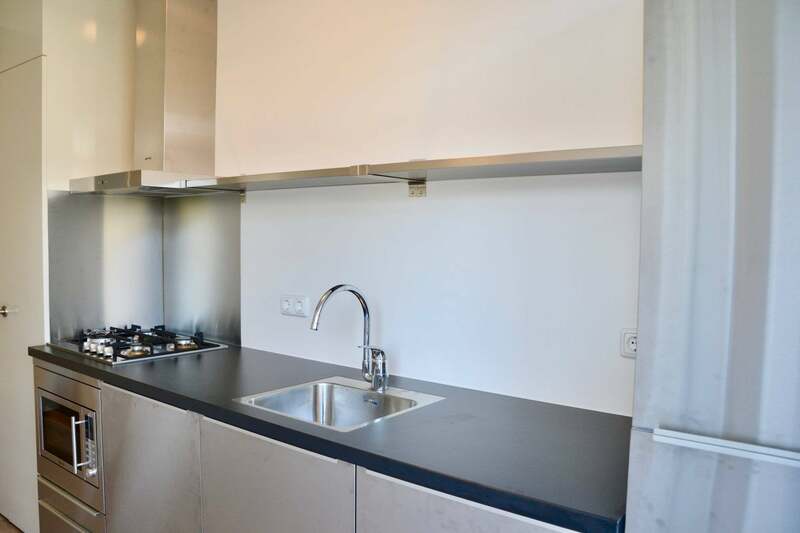 The separate kitchen also gives access to the balcony, has plenty cupboard space, a breakfast bar, as well as brand new amenities (including a built-in dishwasher, fridge/freezer, oven and extractor hub). 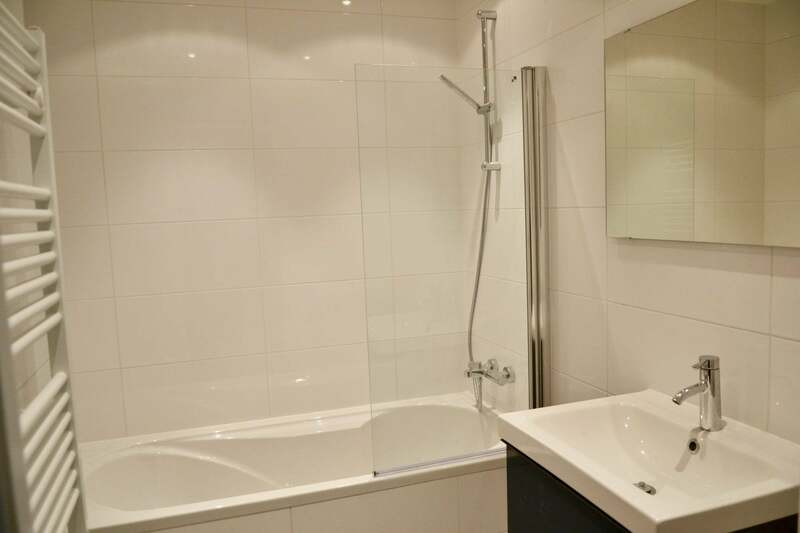 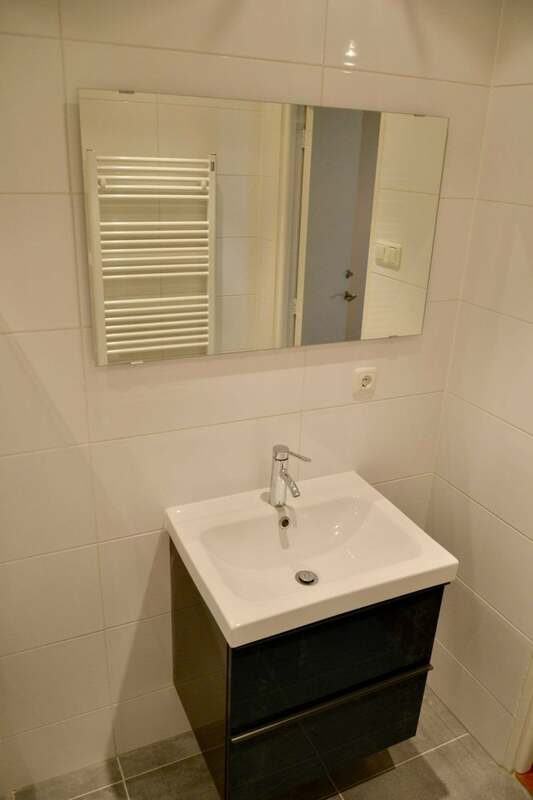 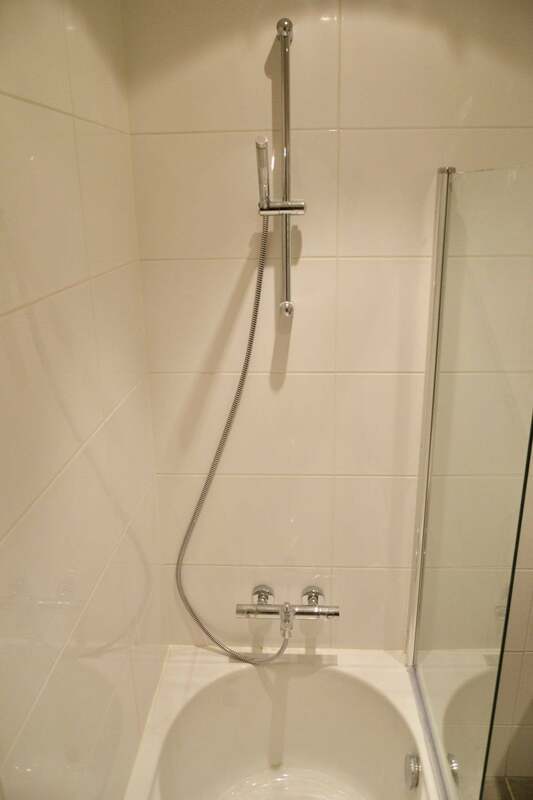 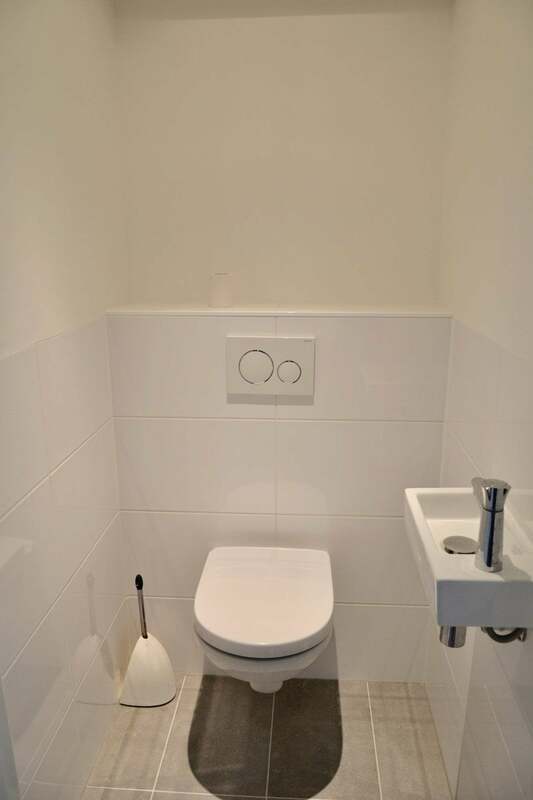 The bathroom is well equipped with both a shower and a bathtub with separate toilet. 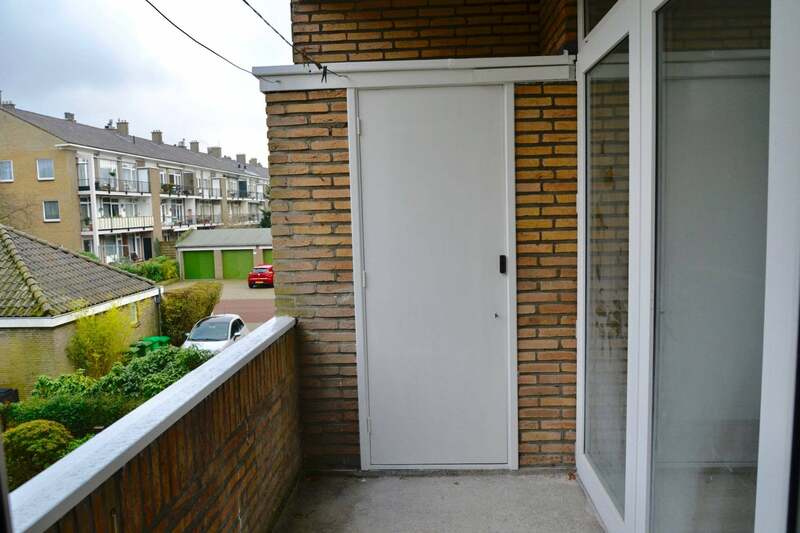 The balcony also gives access to an external storage cupboard. 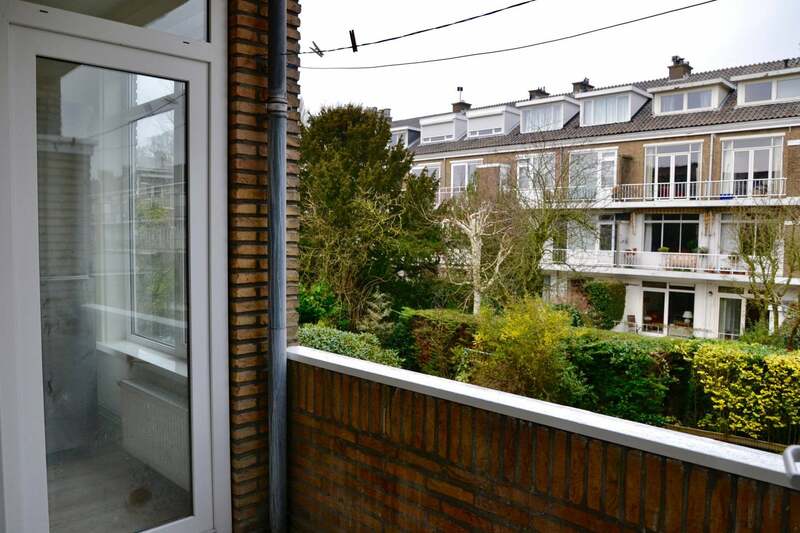 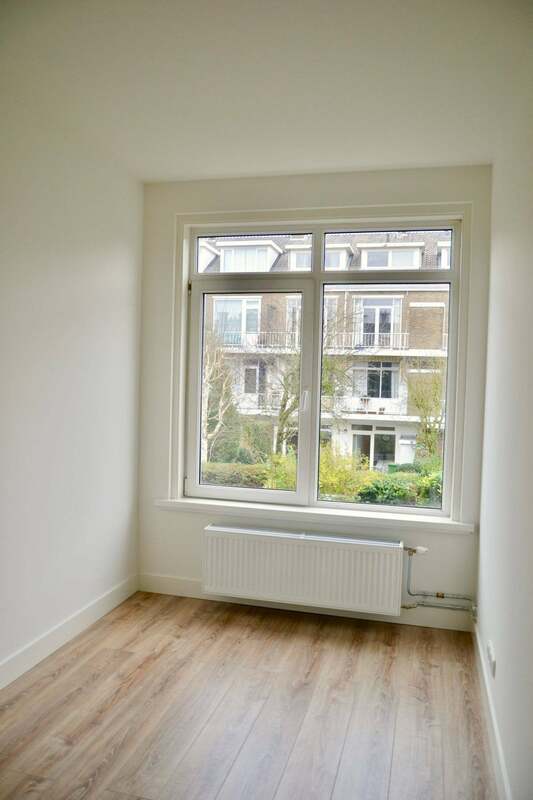 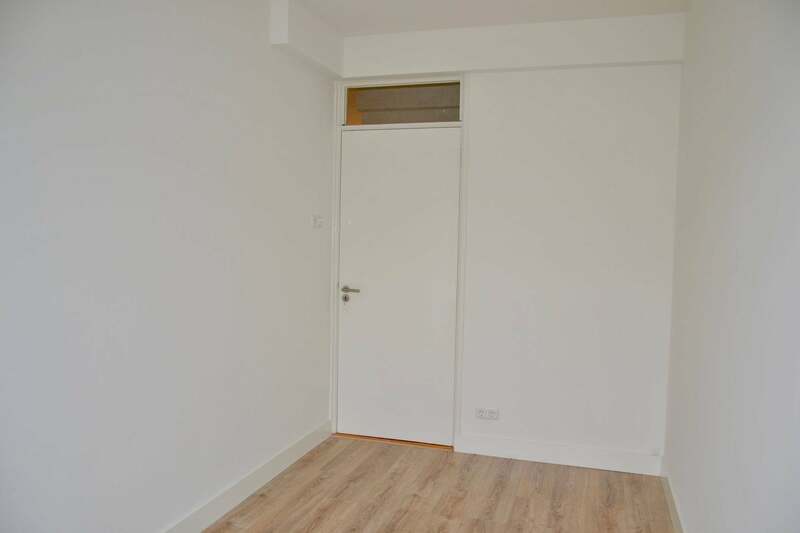 The apartment is close to the highway connection A12 and A4, providing easy access to Amsterdam and Rotterdam. 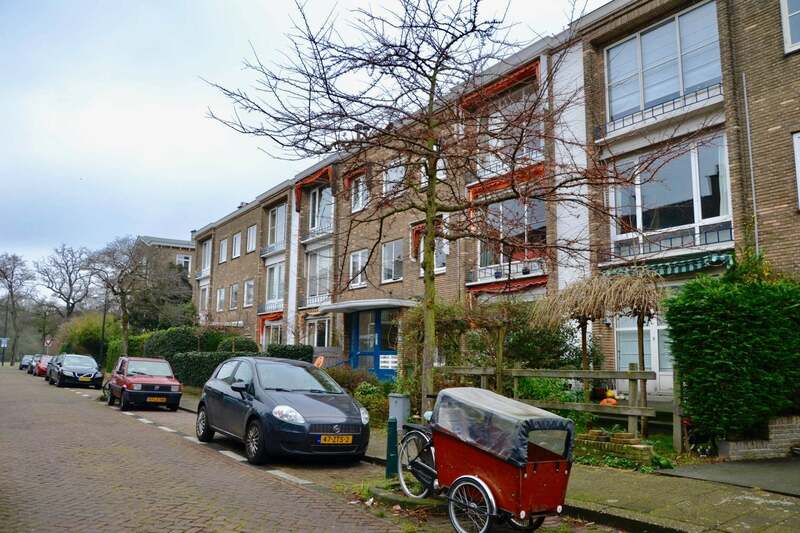 Parking with permit is accessible on the street, and excellent public transportation connections are around the corner. 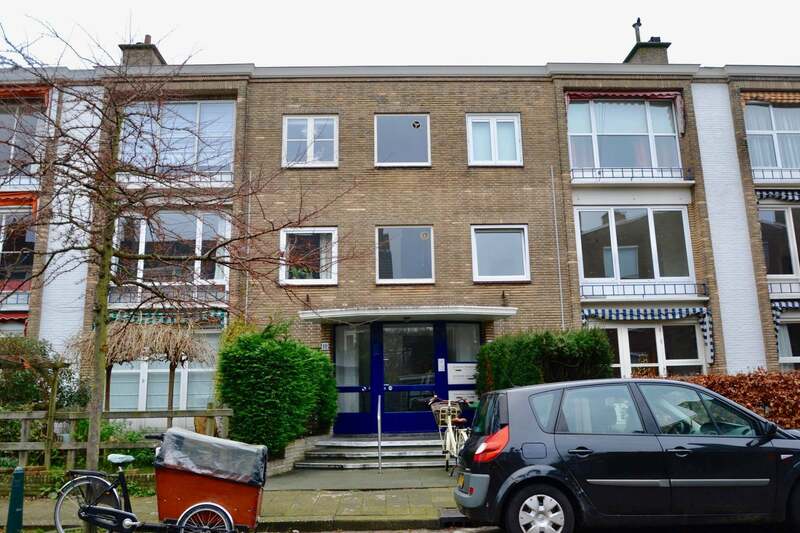 The house is within walking distance to the British School, ICC, Shell offices, and Clingendael Institute. 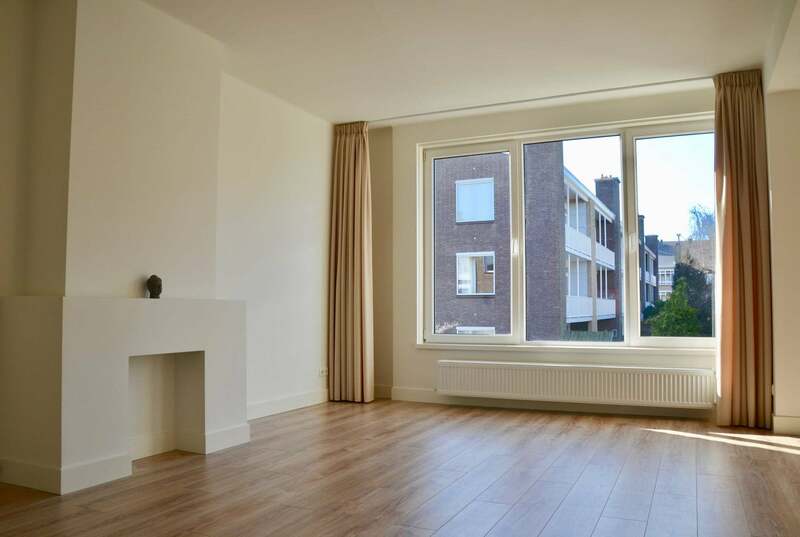 Bus 18 brings you directly to the central station, and bus 23 brings you to Scheveningen with the beach, dunes and sea. 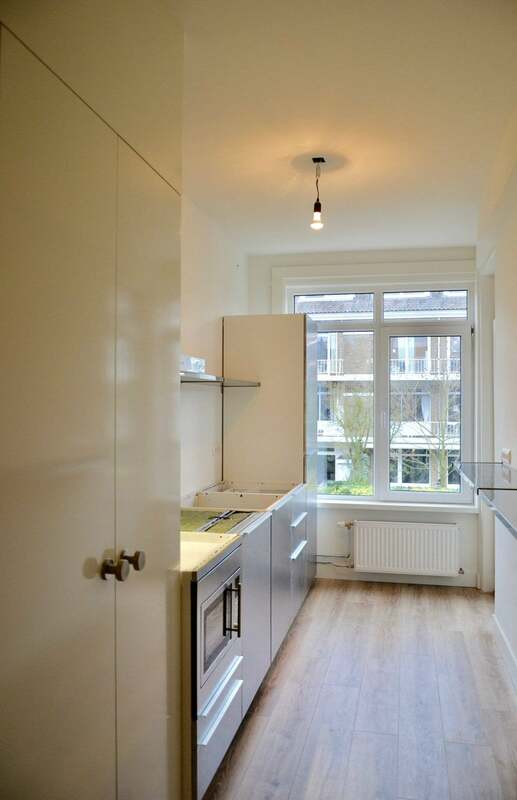 Fantastic shops on the Van Hoytemastraat are easily accessible. 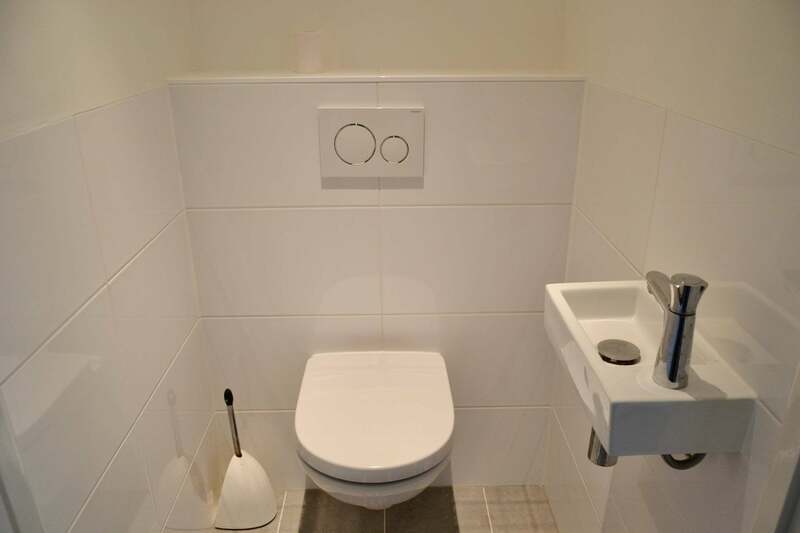 The highway is within a 5 minute access.